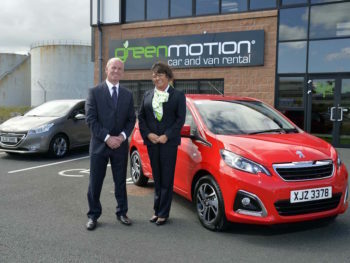 Low emission vehicle rental firm Green Motion is looking for further franchisees as it accelerates its expansion in 2019. The company, which launched 12 years ago, currently has 20 UK branches including at all of the UK’s major airports as well as other sites including London, Manchester and Edinburgh. It also launched a new city centre programme late last summer and is looking to expand into areas including Sheffield, Nottingham, Oxford, Reading, Plymouth and Croydon. The plan is to expand to around 25 branches in the UK this year as part of its global network of 400+ branches. Vehicles run vary from branch to branch but have a focus on low-emission cars and vans, from efficient petrols and diesels to plug-in hybrids and electric cars; Green Motion Vehicle Rental has Nissan Leaf electric vehicles available for hire in selected branches. 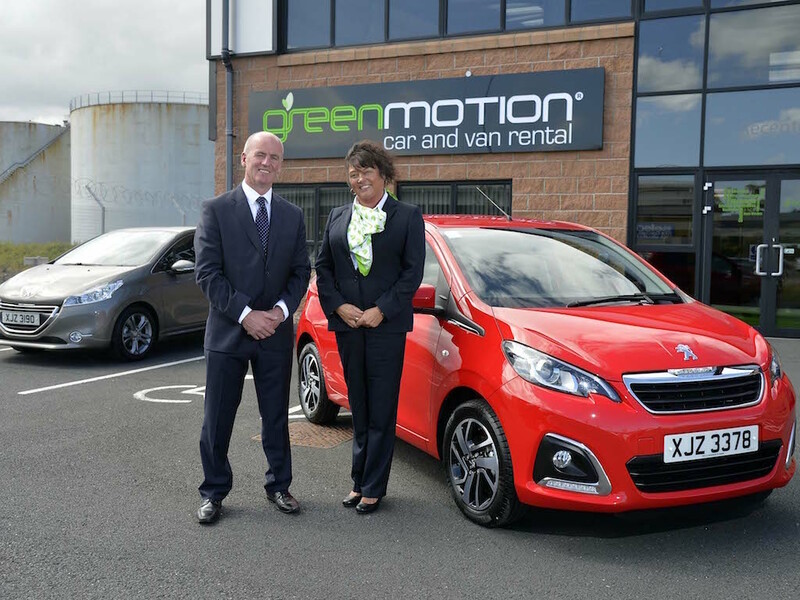 As part of the programme, Green Motion offers a full support package for franchisees with guidance on running a successful branch. Comprehensive training includes marketing, customer service, sales, business development and prior to opening, franchisees train with an existing location to gain practical experience. Interested parties can visit Green Motion’s stand at London’s upcoming British and International Franchise Exhibition on 1-2 February or complete an application form at www.greenmotion.co.uk.